I love to create blog titles that have the word poop in them if you haven’t noticed yet. I also like to push the envelope with major corporations. Not to be mean, of course. Just to see if they really know what they are getting into with me. Because I was pulling this stuff last year and they kept me on. NETFLIX IS MY BIG, HAIRY CHESTED SOUL MATE. 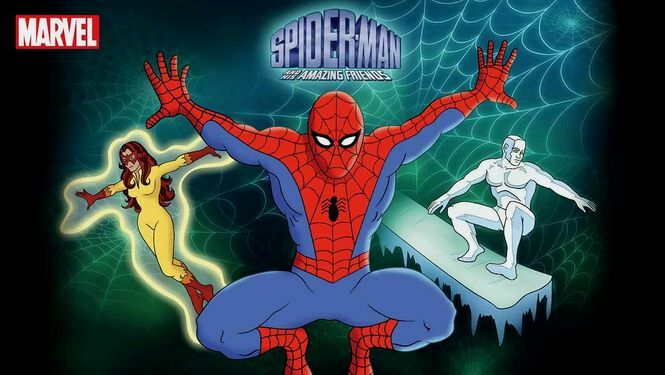 So it makes total sense that I am writing inappropriately poop titled blog posts because this month, there are all sorts of cool retro cartoons being featured over on Netflix! This will all make sense at the end of this post….trust me! 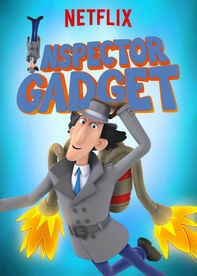 Titles such as Inspector Gadget! and my youngest daughter’s current favorite, Scooby Dooby Doo! My oldest daughter never really went through a Scooby Dooby Doo phase. Which saddens me a little bit. Because Scooby Dooby Doo is a big part of my childhood. It is a definite #TBT for me. 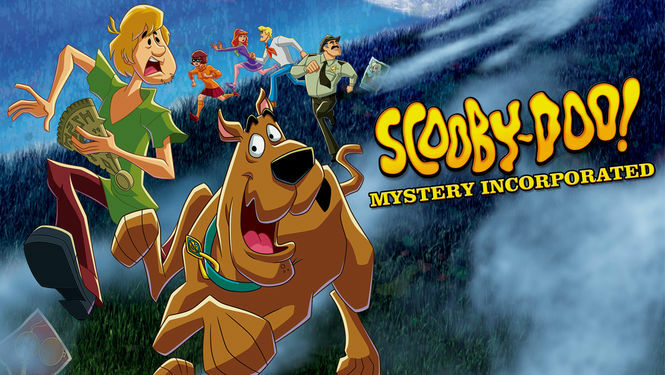 I have fond memories of getting off the school bus, running home, getting a snack and sitting in front of the television with my little brother and watching hours, er, I mean minutes of Scooby Doo. After we did homework of course. When you could belch and fart and be happy. When you didn’t have to have to be busy all the time. When you could play in the dirt and that could be considered an “extracurricular activity”. When nutty bars by Little Debbie and milk were considered a healthy after school snack. My brother and I even made up a theme song to Scooby Dooby Doo! Let me see if I can remember it….uhh…..hmmmm….ohh yes! Scooby Dooby Doo, where are youuuu? I’m on the pot, reading Time magazine! “On the pot” isn’t code for “on the marijuana” either. By the way, we got in big trouble for singing that loudly around the neighborhood because “that isn’t appropriate” and “your father doesn’t do that”. Please, my dad is lucky we didn’t grow up in THIS generation or that song would end up on YouTube. Yeah, I sure miss being little. 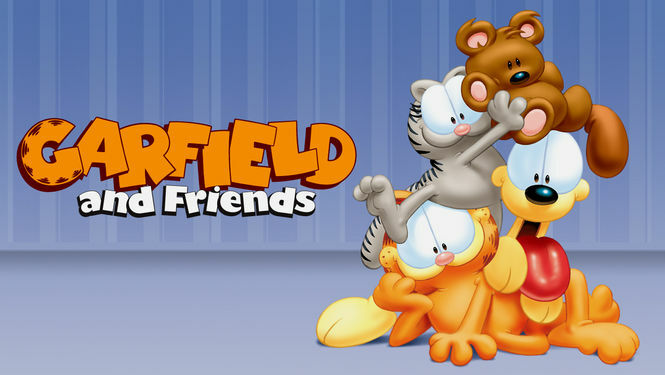 Relive the good old days by watching the classics with your little ones today!